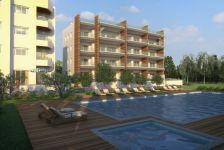 The building is situated among the finest hotels in Germasogia area in Limassol. 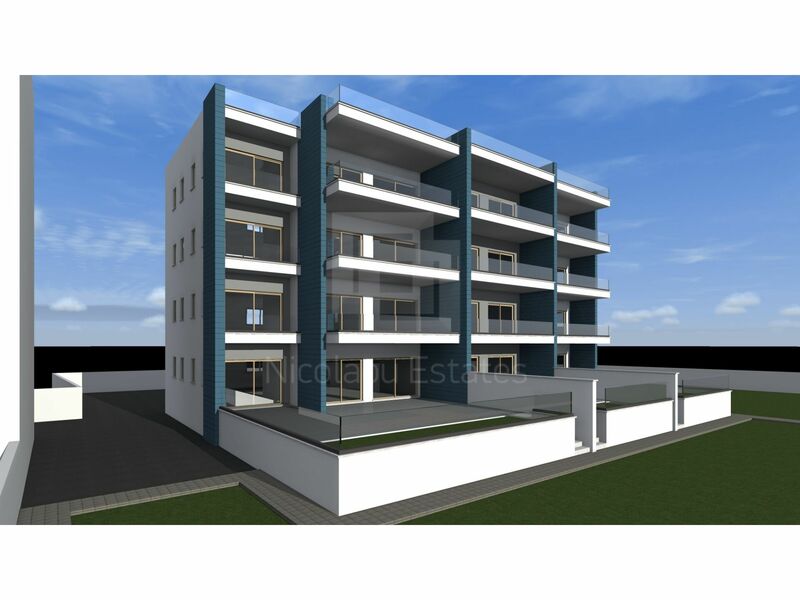 The property is surrounded by many amenities such as restaurants, coffee shops etc within walking distance. 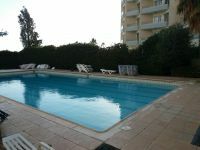 It's also in a walking distance from sandy beaches (300 meters away from it). 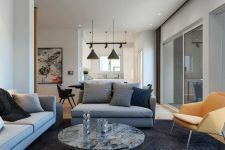 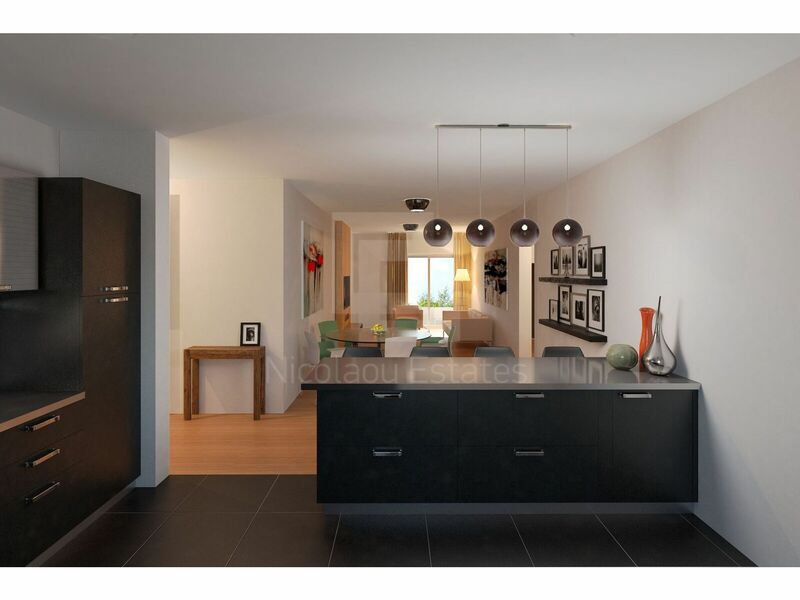 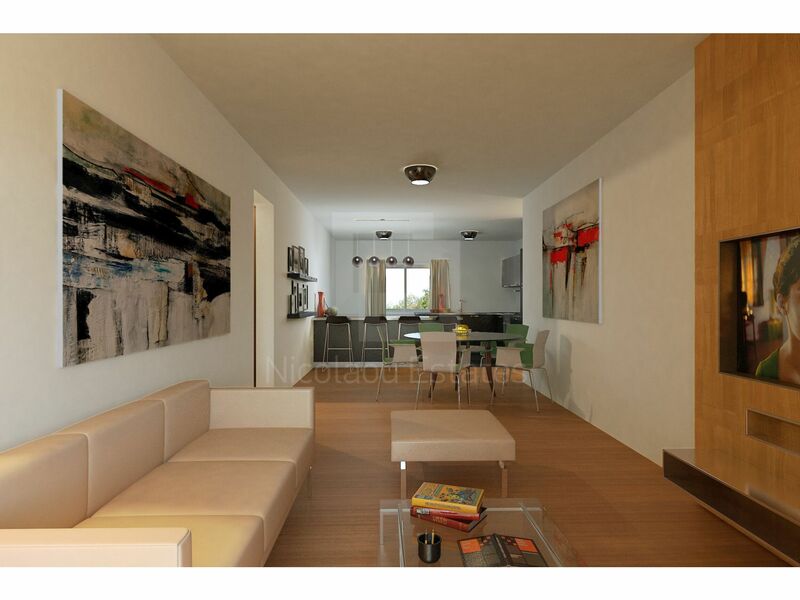 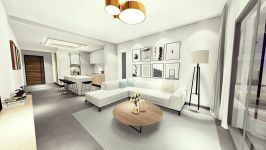 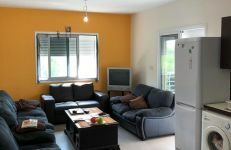 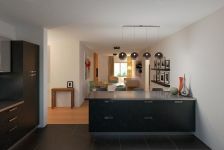 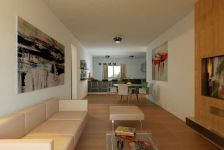 The apartment consists of a living room with dining area and open plan kitchen, one bedroom and one bathroom. 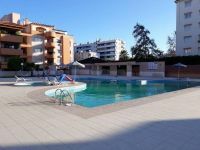 The building has also communal swimming pool. 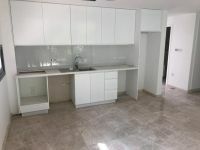 For this project is no additional VAT. 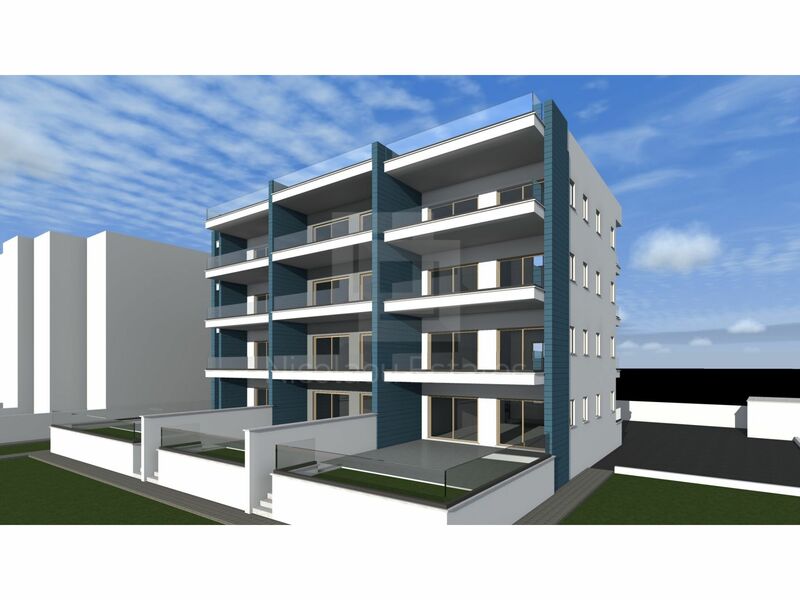 *The renovation work will start of May 2019 and finish in max 8 months. 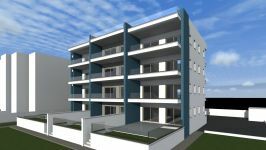 *The current building will be converted to 12 individual luxury units . 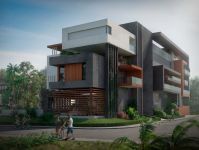 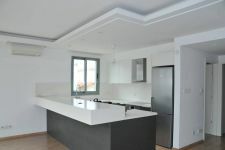 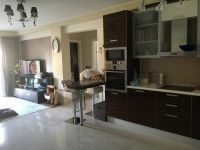 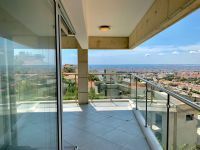 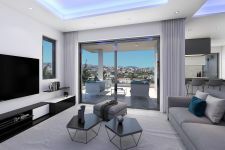 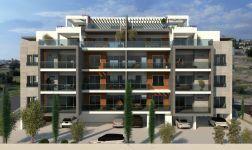 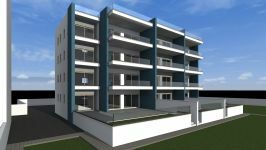 This 1-bedroom apartment in Potamos Germasogias, Limassol is being offered for sale at EUR 300.000.